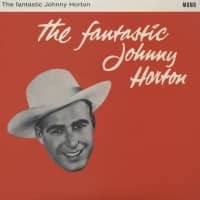 We've got to own up: the original 'Fantastic Johnny Horton' LP, released in 1959, didn't contain any of these recordings. 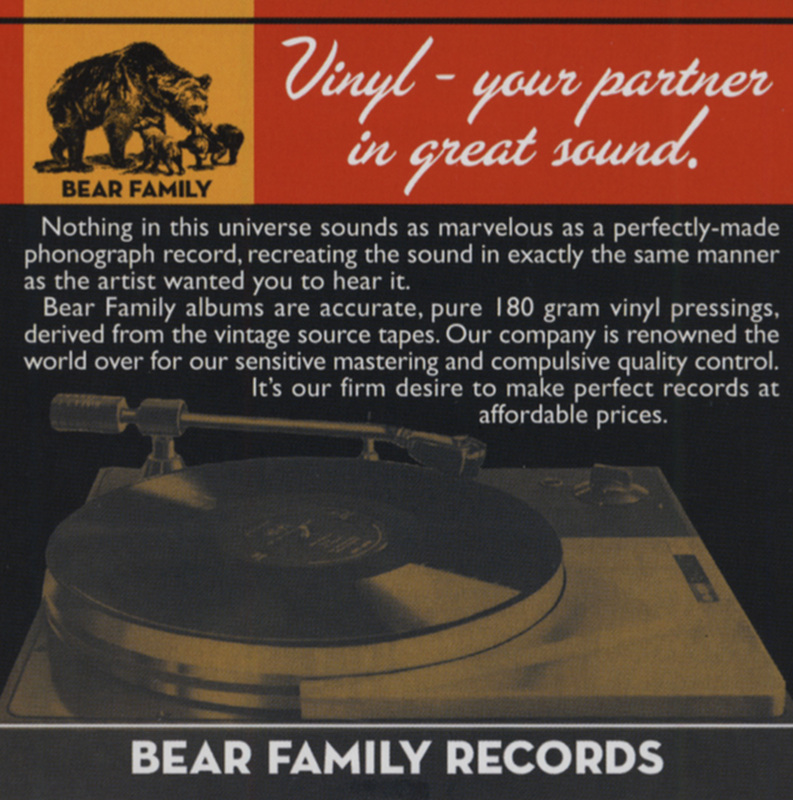 Instead, it contained twelve early-mid 1950s Mercury recordings. 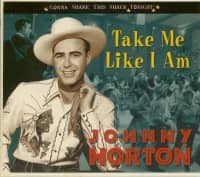 But we have the truly fantastic Johnny Horton. 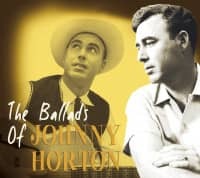 Sixteen of his very best recordings from his years with Columbia Records. 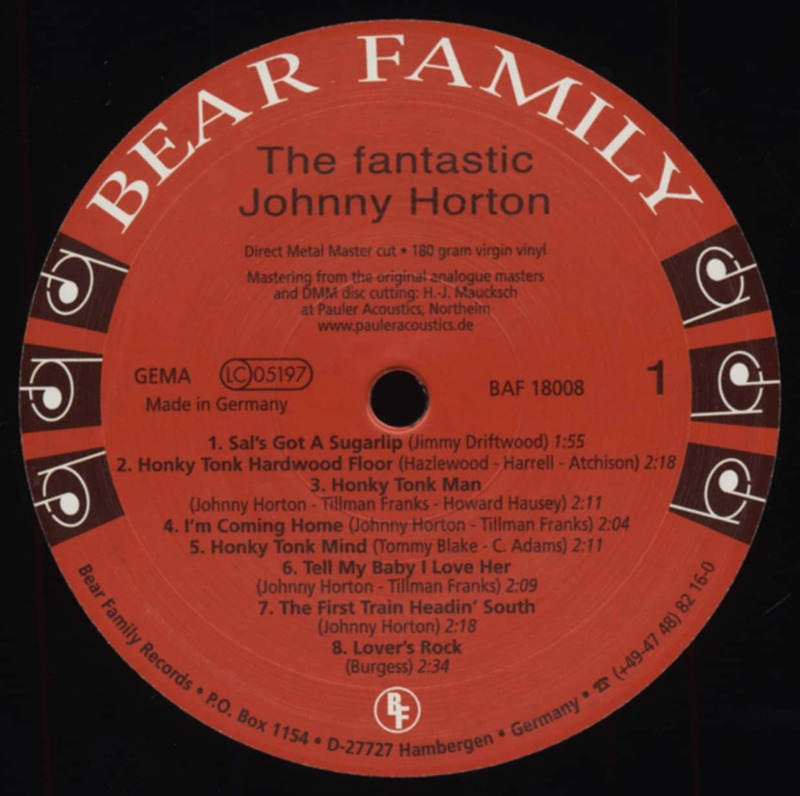 Here was the electricity, vibrancy, and presence that had barely been hinted at on Horton's earlier recordings. 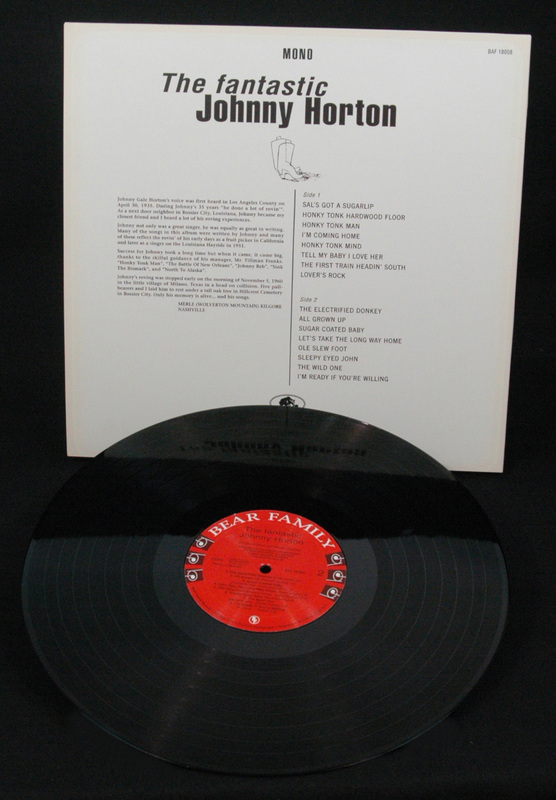 He worked with a very aggressive, prominently mixed rhythm section that included a string bass (Bill Black, sometimes! ), a rhythm guitar, and Grady Martin on lead guitar. Martin played outrageous single string solos and fills. 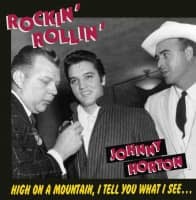 His slurs, chokes and bent notes, helped to create the vocabulary of rock'n'roll guitar right here. 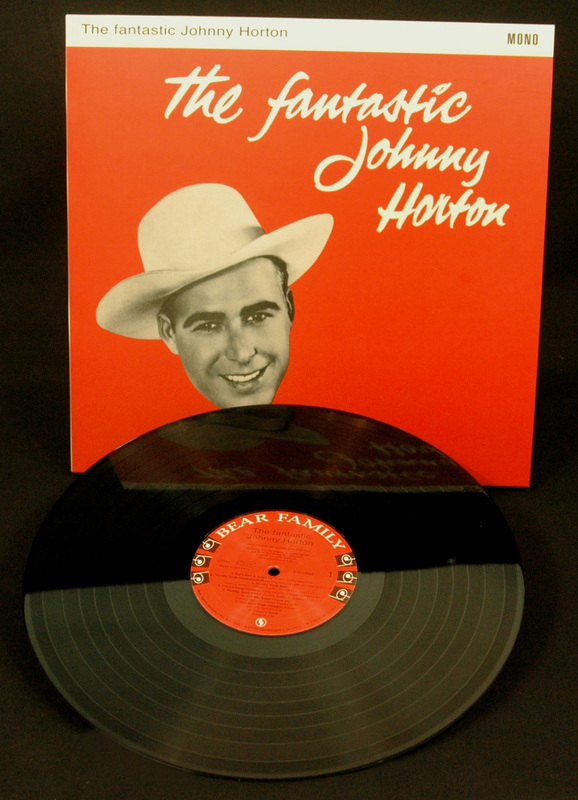 These are Johnny Horton's rock'inest recordings ... and they were made to be heard on vinyl. The highlights are too many. 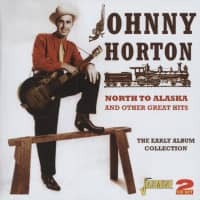 Every song is a classic. 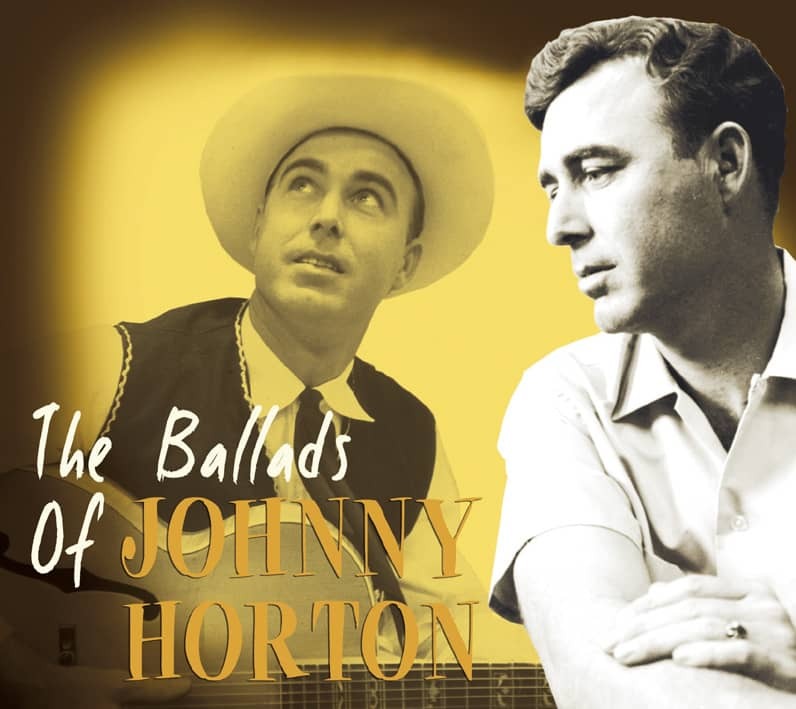 Just ask any of the artists, including Dwight Yoakam and George Jones, who have revived these songs! 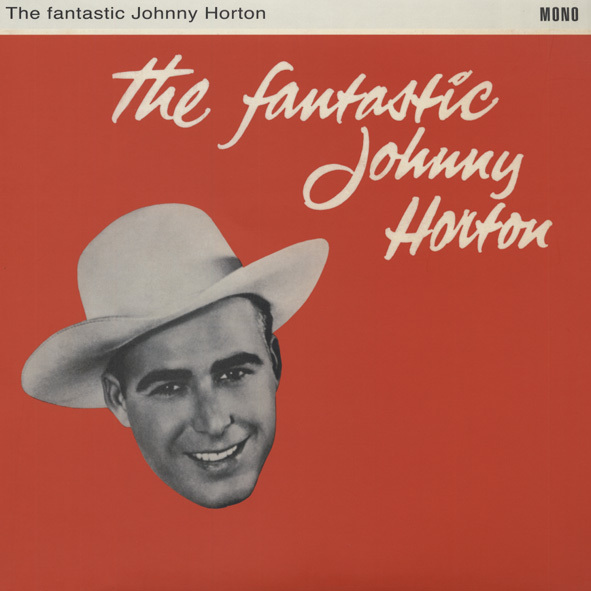 Customer evaluation for "The Fantastic Johnny Horton (180gram vinyl)"
Great sound and excellent pressing quality!